This item was consolidated to us from one of our retail stores. While it may be slightly shopworn or without it's original packaging, it's otherwise in perfect condition and is still covered by our guarantee. 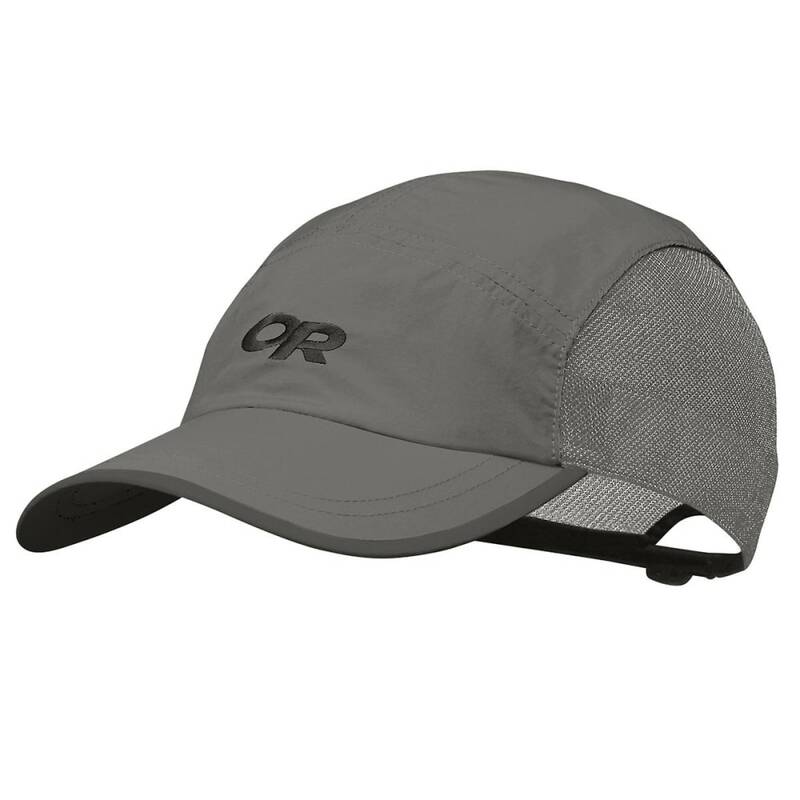 Recommended for runners, hikers, and general high activity, the Swift Cap from Outdoor Research combines sun protection with maximum ventilation.